Have you ever heard the phrase, "Death by PowerPoint?" Yup, there's no other software that hasn't innovated in the last 20 years. My role at Prezi as the first Account Executive for the Latin American Enterprise market was simple- to end all bad presentations in the workplace! I joined Prezi with the goal of understanding the stories companies want to tell through their presentations and how Prezi could transform any corporate deck, slide, or Powerpoint presentation into an unforgettable and captivating story. 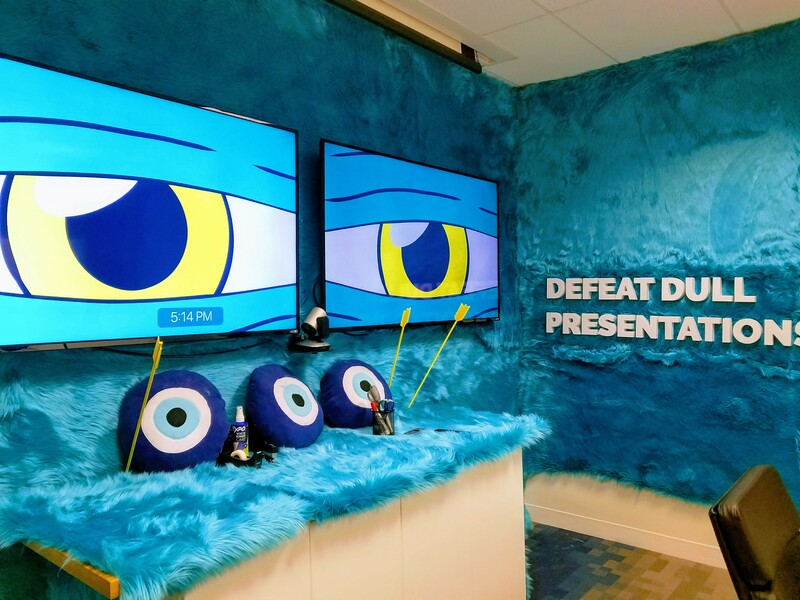 Within a few weeks of starting, I was already building my Prezumé, and pitching the Prezi value prop in order to test, learn and evolve the sales process with the marketing team and senior account executives. Our goal was to build and scale a sales process - learning about the, company, product, competition, customer stories, and compelling events to make the sales process repeatable and scalable. We developing a set of targeted prospects and established pre-call planning, calling cadence, and post-call follow-up. I got to take on the challenge of speaking with North American businesses in the non-profit, EDU, and government industries. Accounts I managed in North America included Renown Health, American Addiction Centers, University of Alabama, and even the County of Los Angeles. Understanding the North American value proposition allowed me to build a business case among different verticals. As I continued to understand the North American enterprise pain points, I worked with my team to strategize messaging and content that would resonate with out LATAM corporate audience. I was lucky to work with amazing LATAM counterparts, a Spanish-speaking Customer Success Manager and fellow Account Executive so we could pass along opportunities in Spanish, English, and Portuguese. We established a cadence of Spanish and Portuguese e-mail campaigns and outreach strategies and even began a framework for a Spanish YouTube tutorial that would explain Prezi workplace solutions in Spanish and Portuguese. We established partnerships with Prezi experts in Brazil and Mexico to facilitate the purchasing process in foreign markets. Accounts I worked with in Latin America include: Knorr Bremse Brazil, Brazil's Ministerio Publico de Paraná, BMW Autogermanna in Colombia, and Alestis Aereospace in Spain. Unfortunately, my time at Prezi was short due to company layoffs but I continue to promote and encourage speakers and businesses to tell their story using Prezi's creative and impressive solution!